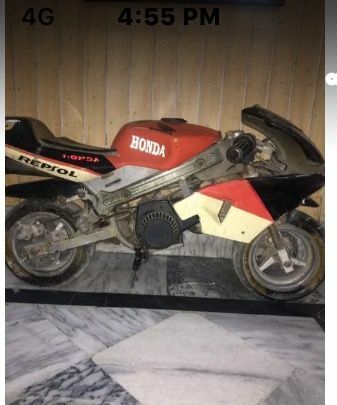 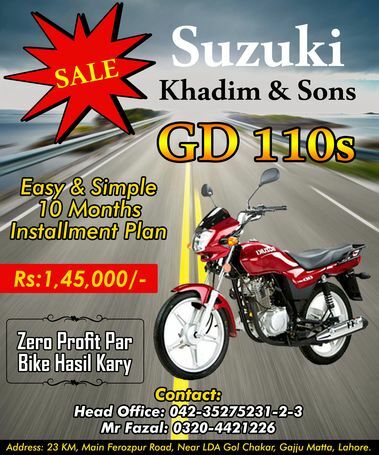 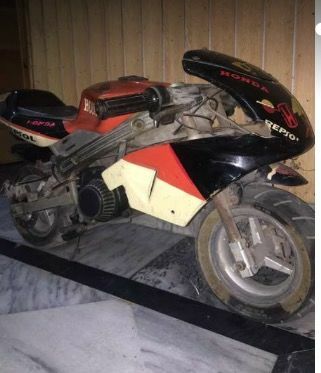 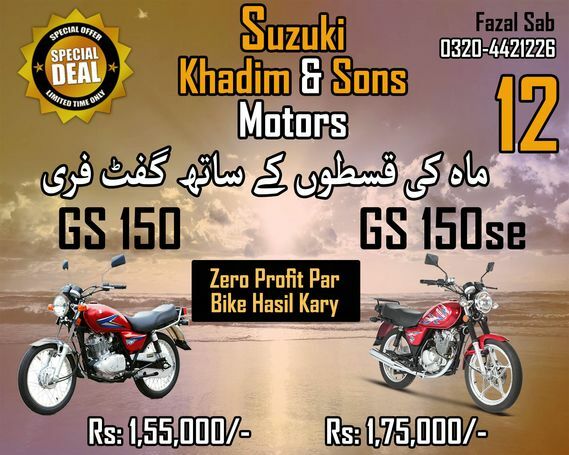 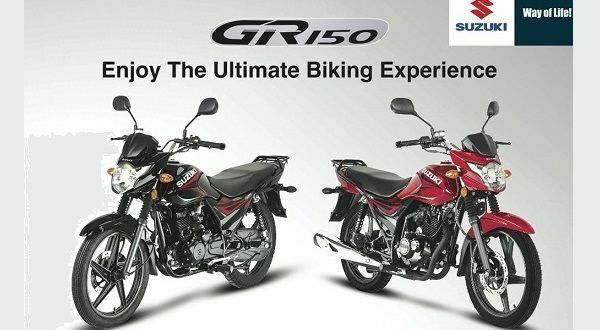 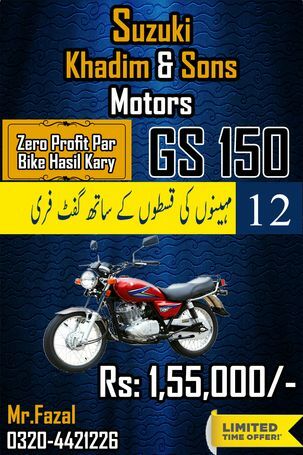 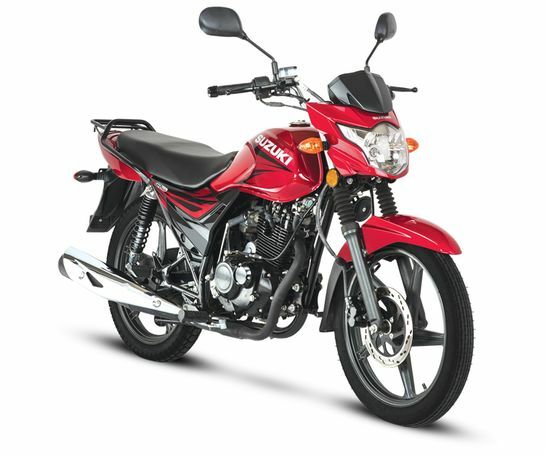 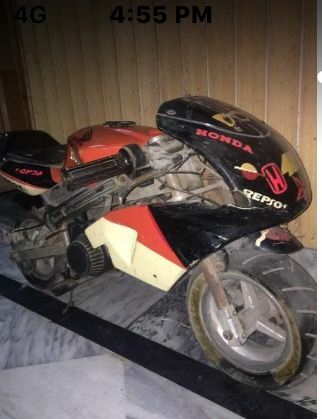 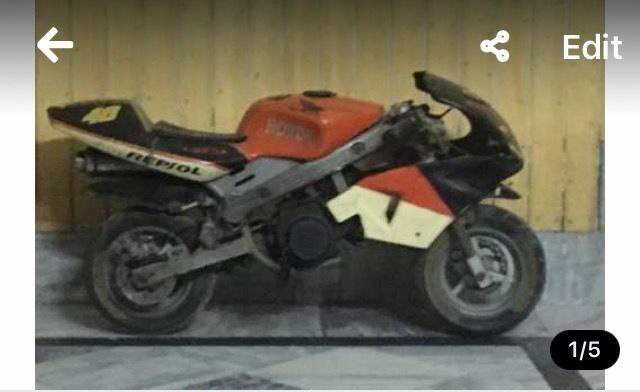 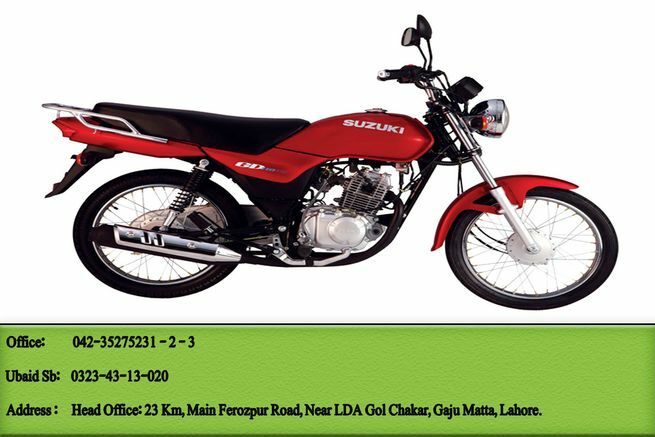 Suzuki GR 150 For Sale with one gift free. 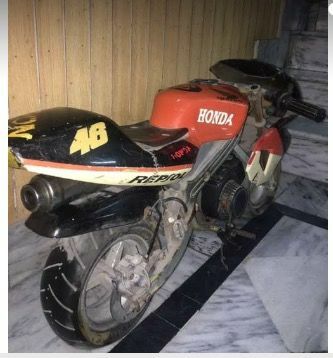 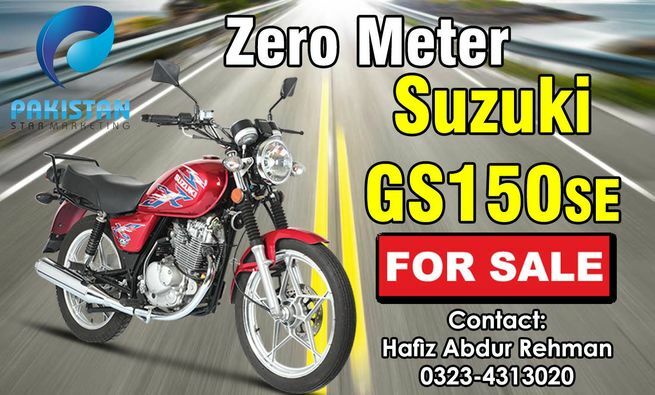 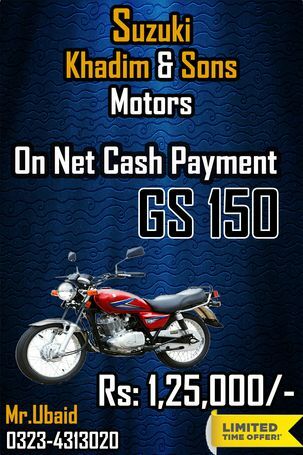 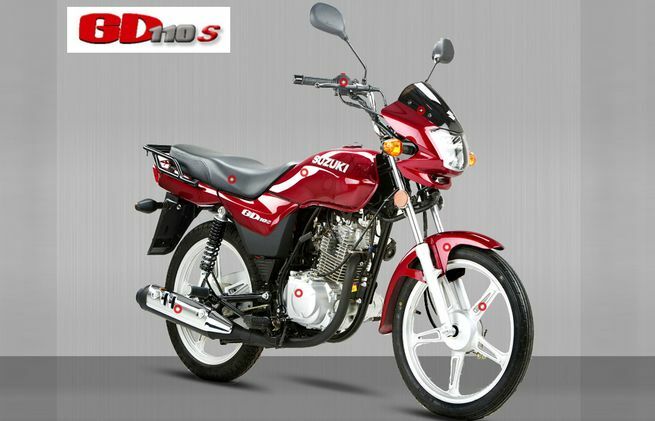 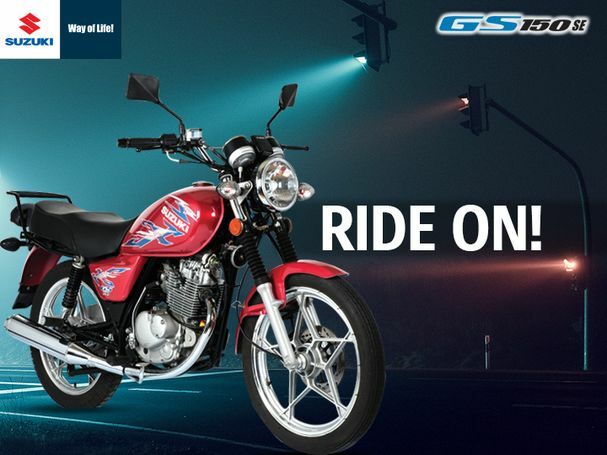 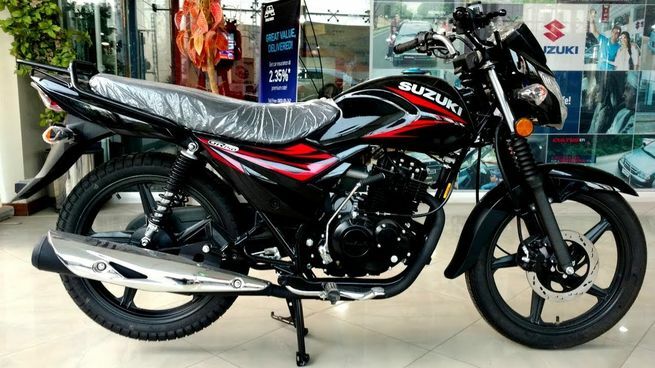 Suzuki GS 150 for Sale!! 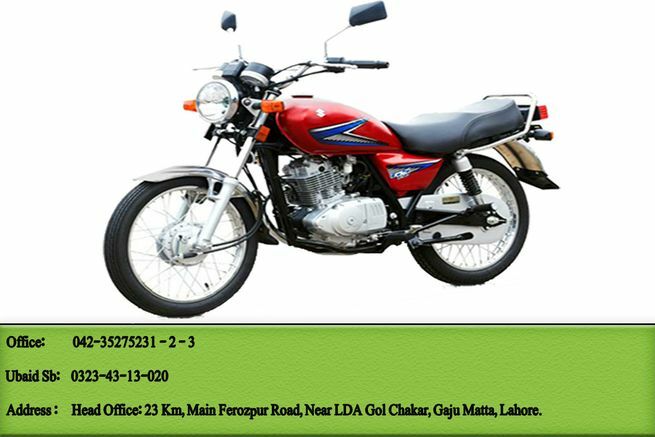 ... Office: 23 KM, Main Ferozpur Road, Near LDA Gol Chakar, Gajju Matta, Lahore.